This beautiful soft fragrance is quite nostalgic to the senses. 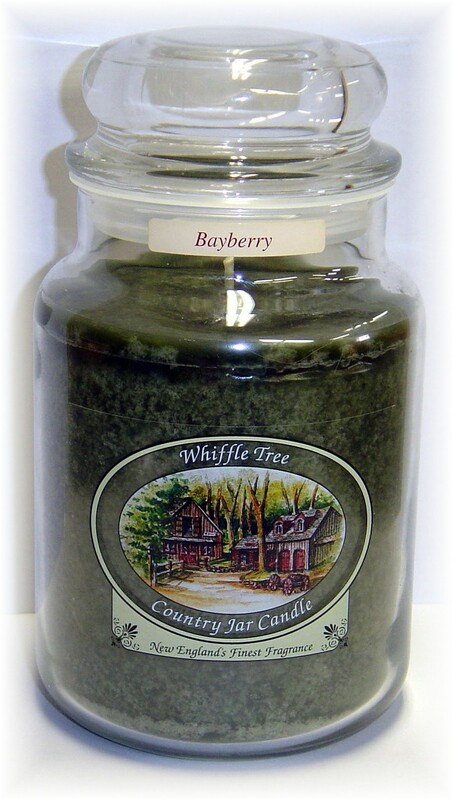 The bayberry bush was one of the first ” fragrances to ever be added to candles to add the lovely, natural essence of the outdoors! Be the first to review “Bayberry” Click here to cancel reply.